Five New East artists have been shortlisted for top prizes at this year’s Filminute film festival. The online project challenges filmmakers, artists, writers and animators to tell an engaging visual story in just 60-seconds. Some 25 supershorts were selected for the final cut, with entries from South Korea, Argentina, Israel and Lesotho. They included sentimental Russian offerings One by Roman Sinitsyn and Confession by Natalia Gurkina, as well as the emotional Leo Never Gives Up by Hungary’s Bálint Klopfstein-László. 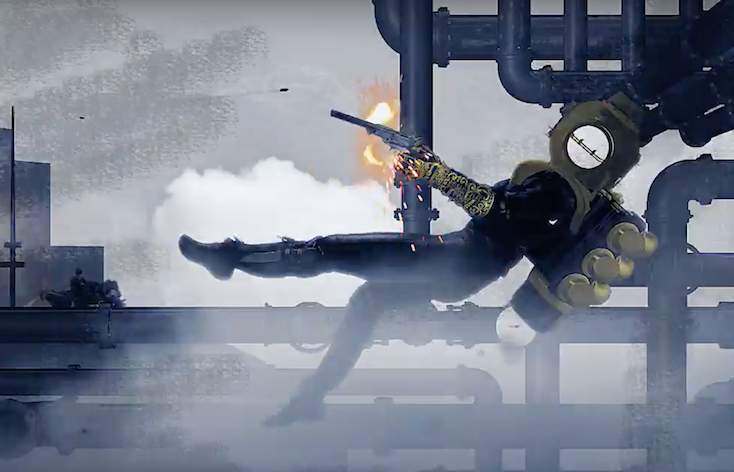 Adding a spark of adventure to the list was the Slovene steampunk animation Last Cigarette on Earth by Matic Grgic and the action-filled superhero short Punchy by Romania’s Răzvan Dü. Voting is open until 30 October for members of the public to get their say on the overall winner, with a jury also on hand to announce their verdict. For more information, click here.